Discussion in 'Announcements' started by Magilicious, Jun 12, 2018. As some of you probably have noticed already, the server isn't doing great at all lately. The main reason for this has been the lack of progress and work being done on the server. With Novalto having resigned from his position as owner and development on both ProdigyCraft and ProdigyCraft Modded being non-existing for a while now we just haven't really been doing anything to get back on track. But we are looking to get this ship back on the sea again for a beautiful journey. Obviously, with Novalto having resigned as the owner, we need someone to replace him. I am interested in this position but I simply know I don't feel comfortable with being the single person responsible for a lot of things and making all decisions on my own. For that reason we are looking for a person to be an owner with me, making the server have two (co)owners. So if there is anybody out there with experience and interest do let me know. To get the server back on its feet we need dedicated people too. So for all of you people out there with experience or a lot of motivation for achieving this goal together, let me know! Do keep in mind that we are looking for people that want to be part of this, there is no need for people that leave within a couple of weeks. So, previously we choose to dedicate the server to a couple of different game modes like; survival, factions, skyblocks and some minigames. Although we didn't do horrible, we didn't do that great either. I got to be honest about that. We were really hoping for a lot more players. With this experience in mind, we would like to change focus on something different. We really want to focus on one idea instead of having all these different kind of servers combined, the only benefit this has is being able to have different options. However, we would really like to focus on one idea to make it the best possible and we think this is the best way to achieve a good server. There have already been a few ideas for the server but I am curious what you people have in mind. What are some of your ideas? Let us know! The team's focus will primarily be on developing the new ProdigyCraft server concept and trying to get it ready as soon as possible. So stay tuned! Agreed, Novalto leaving does leave a position open and anyone interested should apply. Though with that being said I feel it would be rather hard to replace Novalto and whomever takes his place will have big shoes to fill, best of luck! I agree that having several play types in one was not the best, after seeing the server and roaming around it is rather confusing and redundant to have that many things all going at the same time and it also stretches the playerbase out too much. On top of that we are asking the players to learn what everything means and all the commands to get to places, it's a lot to take in if we could condense most of that it would play better. I think just Survival should be enough keep to a playerbase. We can leave the spawn towns and villages but make it so players have a need/reason to visit and not just for micro-transactions. Those towns/villages should have Items/Resources that can only be found in the towns from trades or "mob farms" or at least be really a rare drop from mobs, there should also be things like tools or structures that can only be found there. The Micro-transactions should also not be OP like buying diamonds or tools and armor that have max enchantments, they should be more subtle like "Mobile game" or even like some of the newer Pc games that offer the player a starter pack or unlock certain skills sooner than later. I think ranks are fine, but maybe make them yearly? (sub based and not permanent) as we stand now we have an influx of players who are high ranks and very few who are low to none This goes for PX and any other game we decide to host, we should of course have ways to obtain rank outside of paying (like OSRS has Bonds to get membership) maybe a new item like fragments?, get enough and form a whole and the whole can be used to redeem the rank or sub. 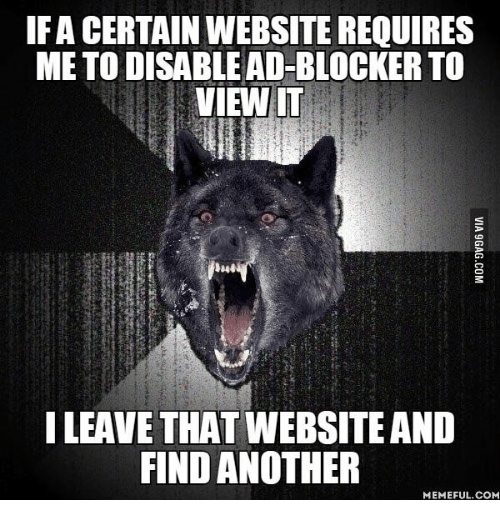 (This is a word doc of the forbes page I was gonna link to but due to it's terrible UI and voidblocker I copy pasted the article and fixed the spelling errors instead). I liked the rpg style of MC leveling though I don't know how far it goes or if it really has any impact on the gameplay other then numbers. There are mods out there that could be better suited for this playstyle like "Game Stages" with the right configuration we might be able to make it similar to a Runescape esque skill system. 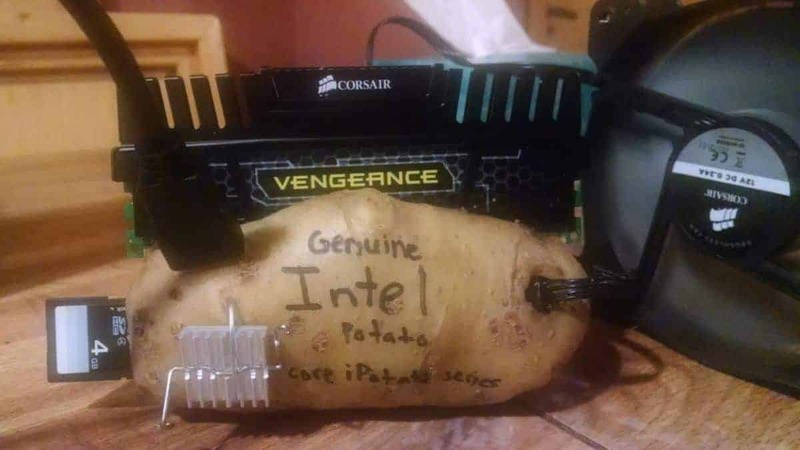 We should have a light pack with not a ton (tonne for you UK folks) of mods so that we are able to reach players who use "Potato Computers". As for Factions you can keep the name but I think it should be more of a team style of play that incorporates this idea of house plots, it should also be part of the Survival server but not separate, just a tele away. Mini games aren't a must and should only be worked on after everything else is up and we have players, I like the Parkour idea and the skyblock. Skyblock could have 1-4 player teams that would make if fun, though the standard platform would have to be modified so that a minimum of 4 players would feel comfortable moving on without everyone falling off the edge with the slightest touch. Looks good @Elopix nice job bro. Dj Slimey and Magilicious like this.